Emilia's ... Más informaciones therapeutic work incorporates various traditional indigenous wisdom, and eastern wellness teachings along with evidence based psychotherapy techniques such as CBT and DBT. 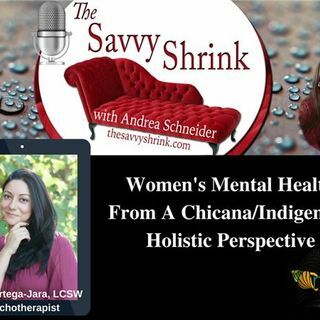 In addition, she brings a social justice framework into my healing practice addressing the historical trauma many have experienced due to the social, cultural, and political inequalities that to this day continue to negatively affect the mental and emotional wellness of families. Emilia has extensive training in perinatal mood/anxiety disorders, EMDR, and has a bilingual Spanish speaking practice.